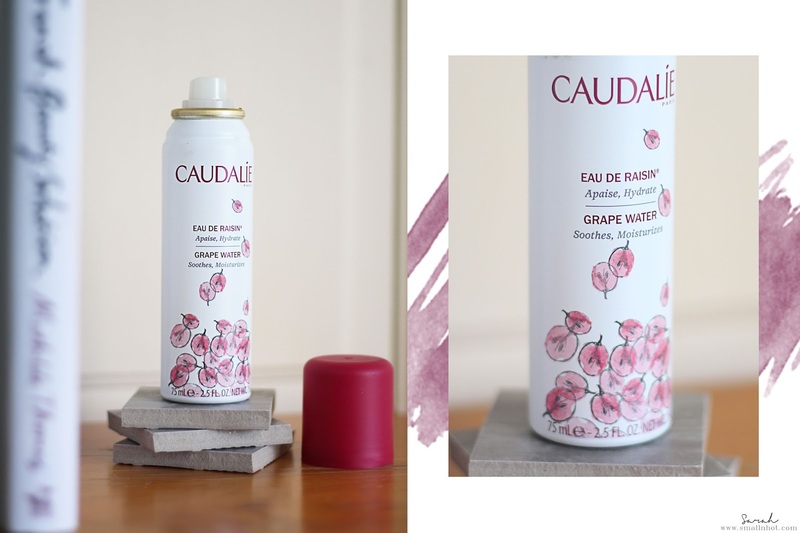 Famous for its use of grapes in their products, Caudalie has launched a new limited edition Grape Water design, which is nothing but adorable. 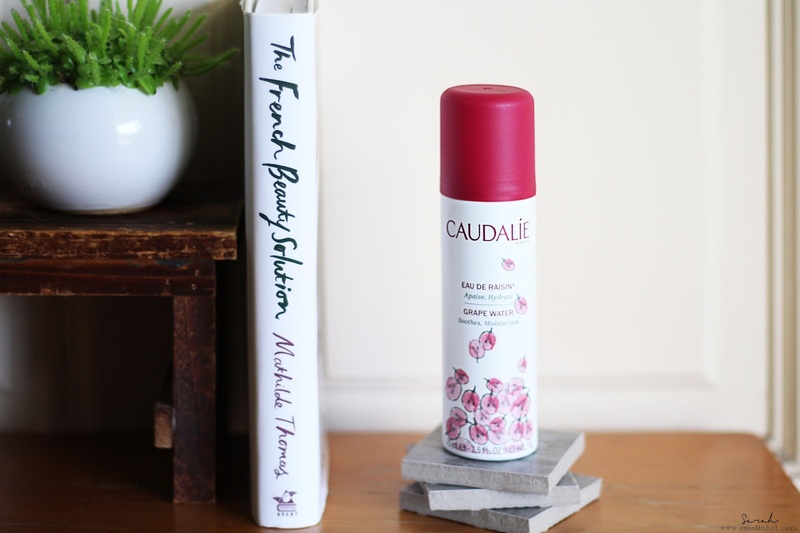 The Limited Edition Grape Water bottle is covered in a shower of pink grapes painted in watercolour, making it a pretty and practical gift for that fun someone scroll down to find out more..
A mist that soothes, refreshes and moisturises all skin types, even the most sensitive at any time of the day. Soothing like thermal spring water, this botanical water is also ultra-moisturising. It is instantly absorbed by the skin so there is no need to blot after use. 100% Organic Grape Water. The Caudalie Grape Water is hydration right there. My skin drinks it up instantly, especially during hot and warm weather. If you were to ask me, it's something I can see myself repurchasing. Other than that, there's a special promotion whenever you purchase one of the 3 key products from the Vinosource Collection - S.O.S Thirst Quenching Serum, Moisturizing Sorbet or Moisturizing Mattifying Fluid, you will also be getting FREE Limited Edition Grape Water with a Limited Edition Metal Box too !